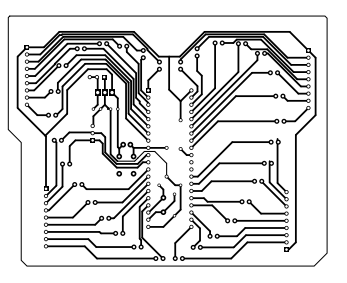 Exporting a PCB design or footprints from EasyEDA is very similar to exporting a Schematic or a Symbol. 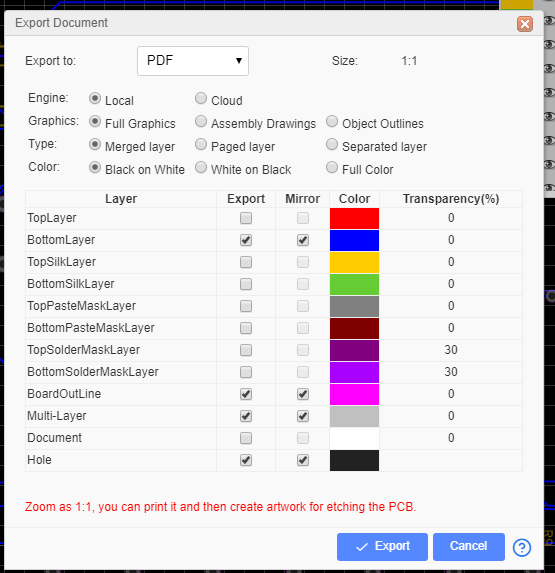 You can select to export in PDF, PNG or SVG format. 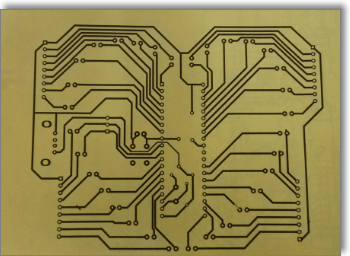 Note: If you want to print the PCB 1:1 with the paper, you need to choose to export PDF(1:1). 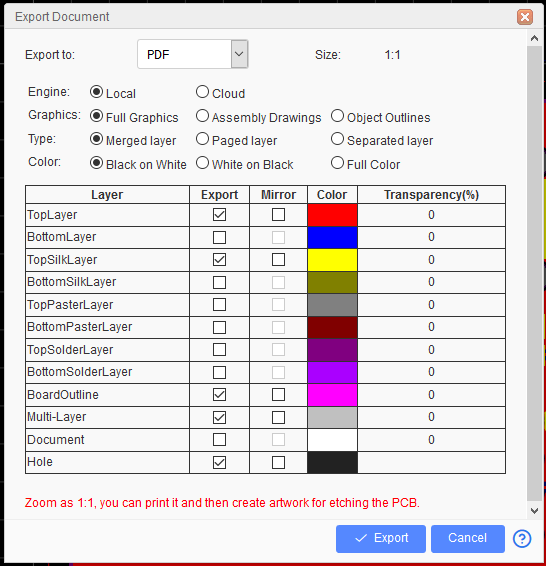 You can select to print individual layers or selected layers merged into a single file. It is also possible to mirror selected layers for example to show bottom layers in easily readable orientation. 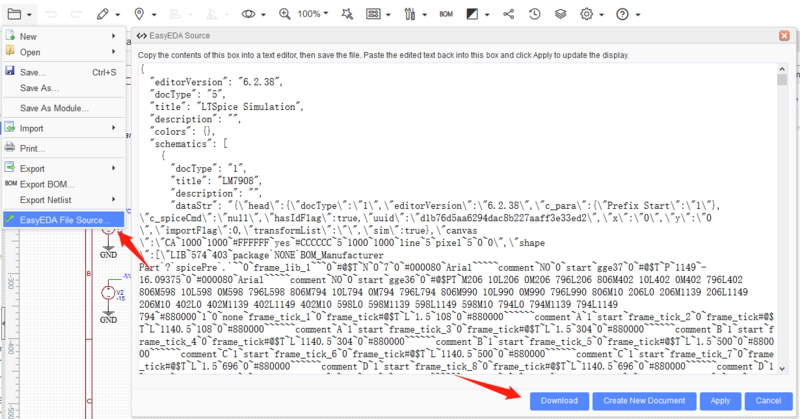 And you can use the Gerbv to export the PDF, it is very easy. 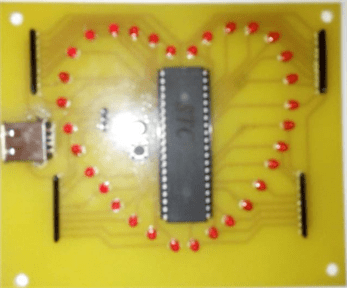 Or Project Folder > Right Click > Download, you will download a zip file with EasyEDA Source files for Schematics and PCBs. 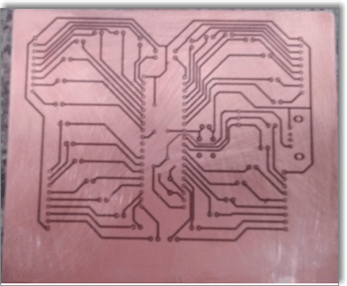 So here’s how you can print your PCB layer by layer and then etch it onto a PCB. Note: Make sure the Colour is Black on White Background. 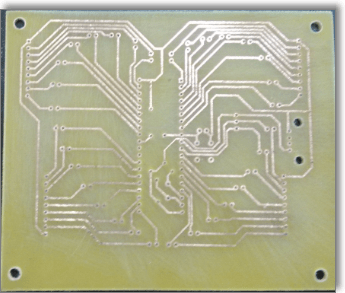 Step 7) Get your soldering iron out!